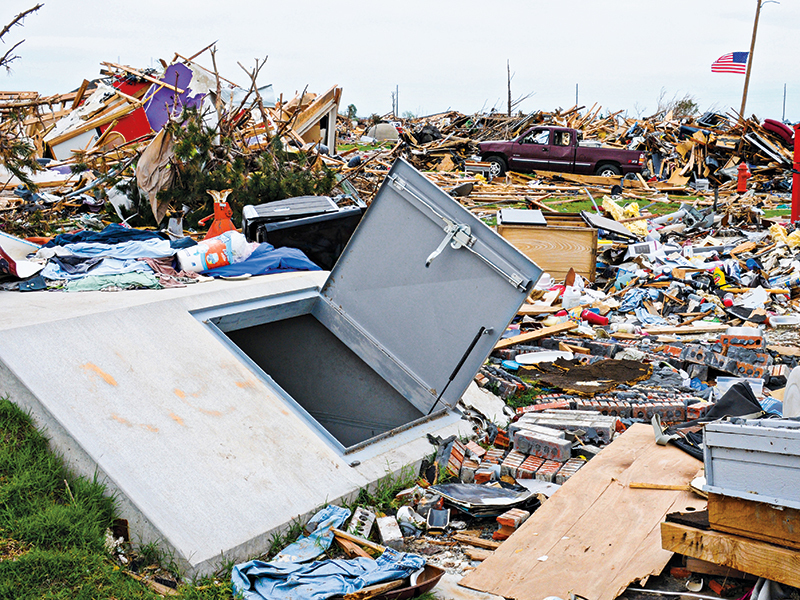 Twisters can sweep through communities, destroy homes and lives in a matter of seconds. 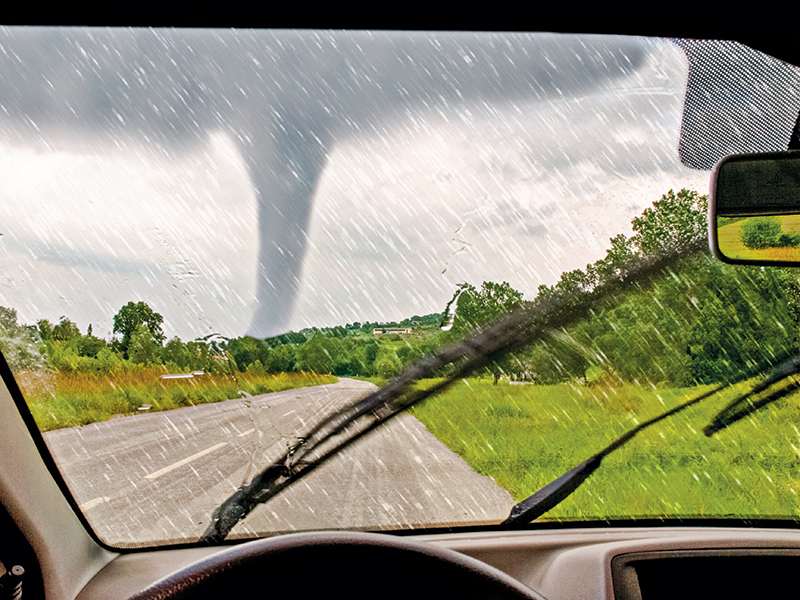 Learn how to get out alive during deadly tornados. Tornados are no longer limited to certain areas of the U.S.
As far as natural disasters in the United States go, none emerge more abruptly and violently than tornados. These swirling vortices of destruction emerge from darkening skies above and in the blink of an eye can lay waste to entire towns, all before dissipating completely. Tornados leave a veritable wasteland of shattered homes, scattered debris and displaced residents wandering indiscernible streets where neighborhoods and local landmarks once stood only moments before. They are perhaps the most devastating and violent force of nature to be reckoned with. 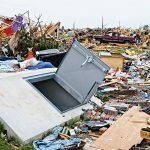 As weather patterns have become increasingly volatile in the last few decades, and with tornados now affecting regions in the U.S. that were previously left unscathed, a new generation of early warning systems and shelter solutions are emerging to help ensure that you and your loved ones can endure these storm systems and make it out alive. Tornados in the United States typically occur during the springtime, when warm, moist air from the Gulf of Mexico combines with cool and dry air currents from the northern region of the continental United States and Canada. Typically, warm air rises, but when the warm and cold fronts meet, the cold air traps the warm air beneath it, and because the warmer air is unable to move upward, it begins to rotate. As the sun heats the ground, more warm air continues to rise, until eventually the swirling mass is strong enough to push through the cold air barrier. This rising warm air forces the cold air beneath it and creates a rotating column that can span upwards of 10 miles while twisting at speeds above 200 miles per hour. The size and wind speeds evidenced in tornados can vary significantly, with some tornados on record spanning over 2.5 miles in diameter at their largest and others only covering a few hundred feet in circumference. The unpredictable nature of tornados is perhaps what makes them such a terrifying force to encounter. Their size, course of direction and speed of travel can all change seemingly instantaneously. What might begin as a small, low-speed funnel rotating in the sky can quickly grow to a full-blown superstorm tornado, depending on the weather conditions fueling it. 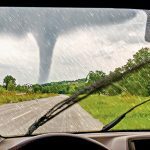 The infamous stretch of “Tornado Alley,” which spans through the Midwestern United States between the Rocky Mountains and Appalachian Mountains, sees the most tornado activity each year. Generally speaking, the most affected areas throughout Tornado Alley include central Texas, Oklahoma, central Kansas, Nebraska and eastern South Dakota. Tornado Alley can also be considered to include portions of Iowa, Missouri, Illinois and Indiana through to western Ohio—quite a large swath. In recent years, areas like New England, Ohio and Florida, which have not routinely been impacted by tornados, have incurred extensive damage from these storm systems. 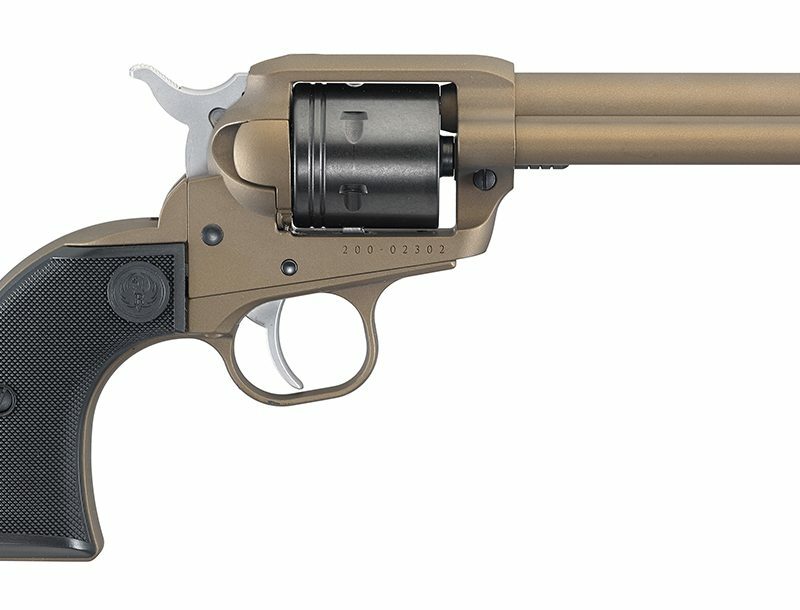 Wherever you may find yourself, when the skies darken to an odd yellow-green tinge (often witnessed immediately before a tornado forms) and the eerie wail of the tornado sirens pierce the sky, it’s important that you know how to respond and what to do to protect yourself and your loved ones in a hurry. 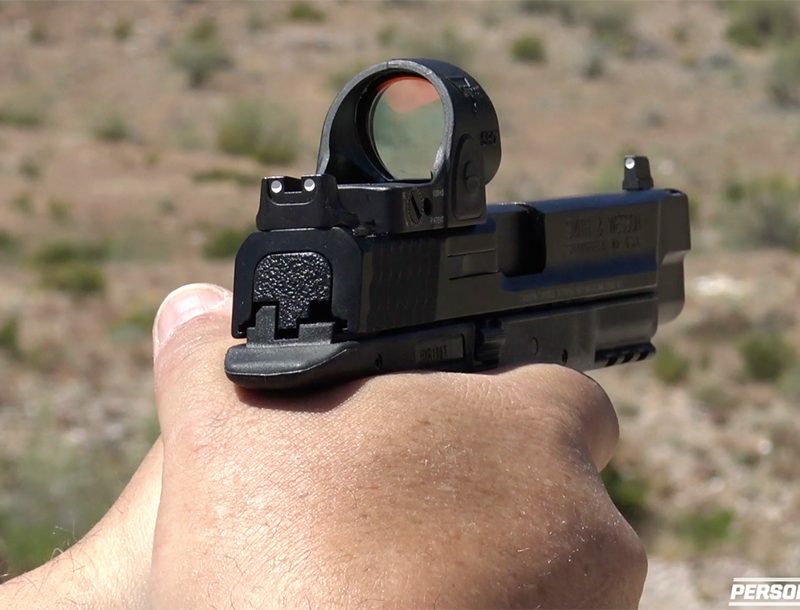 Luckily, there are a number of tried-and-true methods and practices that will increase your chances for survival, as well as a number of cutting-edge notification products, companies and shelter solutions that have hit the market to defend against Mother Nature’s wrath. Early warning systems for tornados have increased in efficacy in the last few decades. It is important that you are aware of what specific early warning systems are in place in your residential area and any tornado-prone regions you may be traveling through. 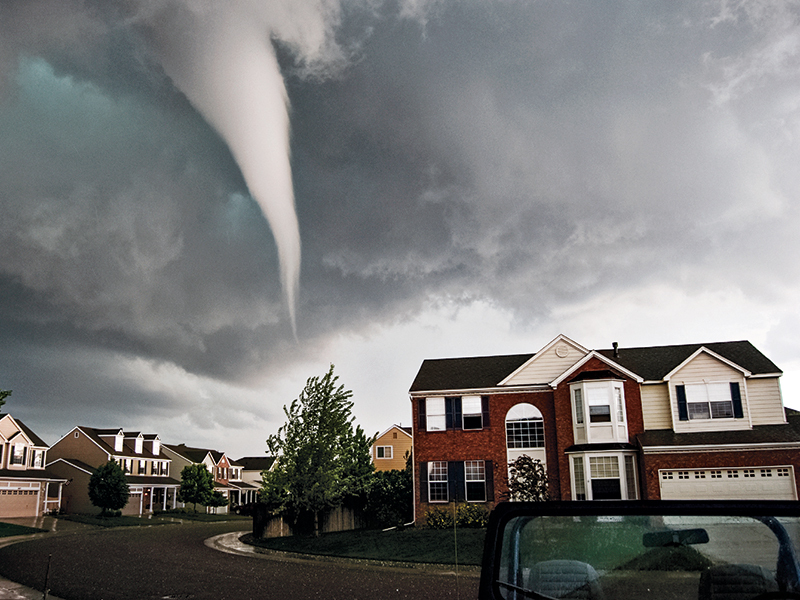 Some communities have tornado sirens installed throughout, while others depend on smartphones and mass media to alert residents to severe storms. 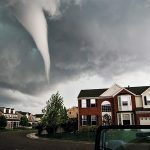 The American Red Cross has developed a tornado alert application for smartphones that will allow you to receive weather alerts whenever NOAA issues a tornado watch or warning for your community. A unique tone and short text message alert will be triggered on all GPS-enabled cell phones capable of receiving the alert within the area of danger. Available for both iOS and Android phones, you can download and learn more at redcross.org. Standalone severe weather warning systems for your residence, such as the TornadoAlert early warning alarm for your home (tornadoalert.com), can warn you when tornados are within 30 miles from your location. When alerted to the formation of a tornado, drop everything and seek shelter right away. It is important to elect a tornado safe room in your home, such as a basement, storm cellar or an interior room on the lowest level of the structure with no windows. Ensure that all members of your family know to immediately go to this location should the alert be sounded, and conduct regular and impromptu drills to prepare your family and keep them on their toes. Don’t forget to bring your pets into the shelter if the situation and time allows. Consider having your safe room structurally reinforced or outfitted with a dedicated tornado-rated safe room. It is important to always wait for an “all clear” announcement over your emergency radio or cell phone as multiple tornados can emerge within a storm system over a short time period. Do your research and you can find a plethora of companies that are producing entire lines of shelters, from one- and two-person modular shelters that can be installed in your garage or carport, to huge subterranean, tornado-rated community safe rooms/storm shelters that can provide a safe haven for groups of up to 100-plus people. Businesses, mobile home parks and schools have all benefitted from these steel, reinforced and custom-engineered shelters designed to deflect debris and protect inhabitants from the dangers of tornados. Pack a 72-hour emergency preparedness kit and stock it with items specifically geared for dealing with a tornado incident and post-tornado environment. Leather gloves, work boots, long-sleeved shirts and pants, flashlights, extra batteries, emergency radios and first-aid kits are just a few basic items that will come in handy and help keep you safe when traversing a debris-laden storm zone and tending to those in need of care. Make sure you have enough food, water and other essential supplies, such as medications, safely stored in your preparedness kit to last at least 72 hours, as help and emergency aid may take a few days to arrive. Many companies sell pre-packaged 72-hour kits, or you can assemble your own from online checklists available at Ready.gov. 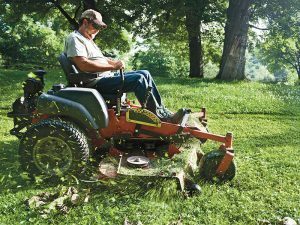 Be prepared for utilities to be out of commission and/or pose a hazard. Electricity, gas, water, sewage treatment and telephones could be cut off for days, or even a week or longer, in the wake of a catastrophic tornado touchdown. As such, be cautious of downed power lines, standing water that may contain sewage and ruptured gas lines. Avoid using open flames when possible due to potential gas leaks and be hyper-aware of your surroundings, as the modern-day conveniences that enhance your day-to-day life may pose a deadly threat in the aftermath of a tornado. Making it through a tornado unscathed is only half the battle. As the residents of any tornado-affected region can attest, the storm only lasts for a very brief time, but it’s the rebuilding of the community that takes quite a bit longer. Having insurance in place for potential tornado damage is wise if you live in tornado country. Agencies such as FEMA have also provided afflicted regions with millions of dollars in grants and subsidies in recent years to help aid in the rebuilding process throughout Tornado Alley, and a number of private tornado-relief funds have emerged to help those residents in need. The Salvation Army routinely holds fundraisers in the wake of tornados and has streamlined the process by making donating even easier via the internet. Most recently, the Texas chapter of the Salvation Army launched the Dallas Tornados and North Texas Flood & Tornado Relief fund, to aid those in the region who were impacted by the recent natural disasters. For more information, visit SalvationArmyUSA.org. donate.salvationarmyusa.org. A real survivor takes the time to study and understand the dangers of their environment, maintains awareness of the changing conditions around them and, when an alarm or alert is signaled, they take action immediately to protect themselves and their loved ones. Planning for a tornado is no different. Like all survival and preparedness planning, this means having a strategy in place before the funnel cloud touches down and doing everything you can to outlast the storm. This article was originally published in the SURVIVOR’S EDGE™ Summer 2016 issue. Subscription is available in print and digital editions here.